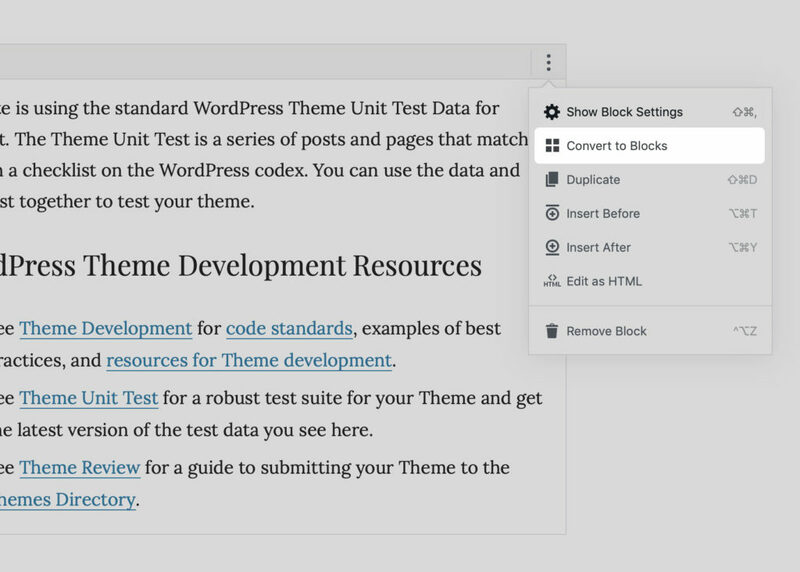 This next update adds a higher level of support for the new block editor and WordPress 5.0. There are a few upcoming changes I wanted to share to help with the transition to WordPress 5.0. While the Tabor WordPress theme has supported Gutenberg for the better part of the year, this update is truly generational. Using my new Block Unit Test plugin, every block in WordPress 5.0 has been tested thoroughly and fine-tuned with the utmost precision. You’ll find that whatever you build in the editor will look exactly the same on the frontend. It’s honestly a second-to-none writing experience. ? Apart from applying one-to-one block styles in the editor, I’ve tuned up the theme’s code base, tidied up a few styles for improved visual contrast, baked in a beautiful color palette and added new custom font sizes. Using the new block editor, publishing content with Tabor is so much more streamlined. It’s incredible intuitive and thoughtfully designed. 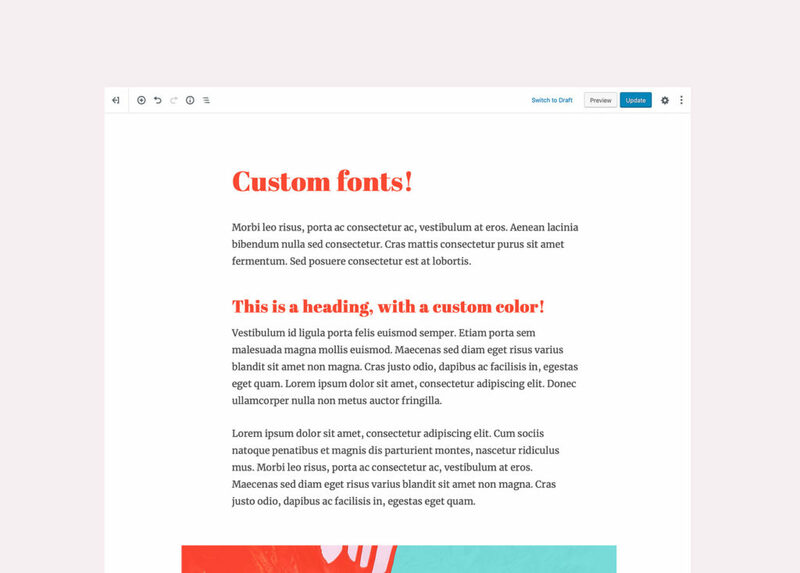 I’ve figured out how to bring custom font and style selections into the editor, to ensure a one-to-one WYSIWYG experience between the editor and the frontend — even if folks modify the theme’s colors and fonts in the Customizer. It’s really neat and works on the fly without any interruptions or hiccups. I just love when something works the way it should have always worked! This update adds support for two Gutenberg block plugins that I’ve been working on: CoBlocks and Block Gallery. CoBlocks is a suite of editor blocks for content marketers and writers while Block Gallery is a collection of image gallery blocks for Gutenberg. Both plugins fit perfectly with Tabor, letting folks publish beautifully rich content and galleries. ? If you’re opting to keep the new block editor as your default editor of choice, then I recommend updating to the latest version of Tabor. 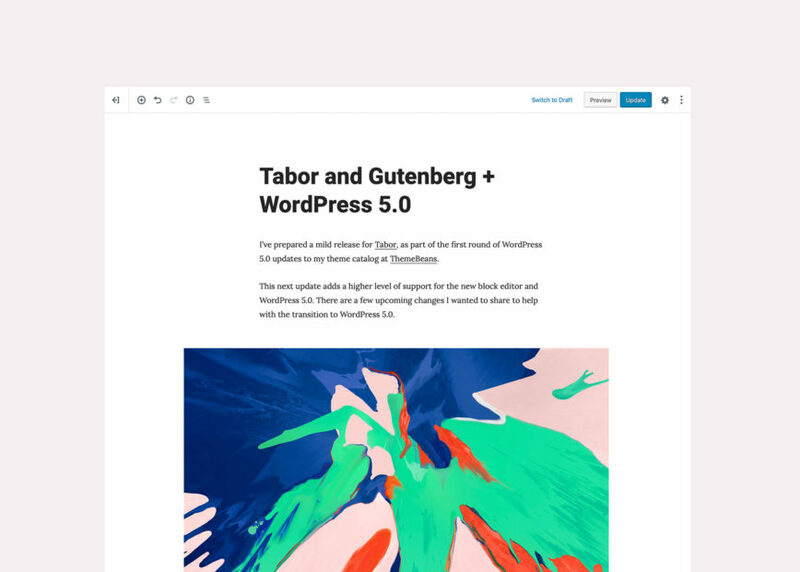 Together with Gutenberg and WordPress 5.0, Tabor will give you one of the best content creating experiences in WordPress. Once updated, you’ll find your post content for each existing page or post displayed in a single Classic block. This content will perform exactly as it did before you’ve updated to WordPress 5.0. You may then break that singular Classic block into multiple blocks — by selecting the “Convert to Blocks” option from the “…” icon on the block’s toolbar. This may change how your content is displayed, and the theme’s styles should take over at this point and ensure elements are properly styled to accurately represent the front-end rendering. WordPress 5.0 and Gutenberg are paving the way to a whole new era of WordPress. 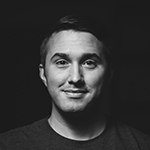 I’m thrilled to be committed to the future of WordPress and to be on the forefront of Gutenberg-ready WordPress themes. I’m absolutely confident you’re going to love these updates to Tabor. Thanks, that sounds very good. Question: Did you color the headlines in Gutenberg? Or is extra code for Customizer required? Can’t replicate headline colors in WP 5.0 beta5 with Twenty Nineteen yet. And did you manage to color a word in a paragraph or in other blocks with text? I did color them, and yes it does take additional code to enable that functionality. The text color is also pulled from the Customizer option as well — but it’s not possible to style a specific word in the editor as of now (at least that I know of).